I noticed that i rarely feature Amerian muscle cars in this site. That's why i thought this 79' Corvette C3 would be more than suitable to get in the heart of the topic. This clip is a bit different from what i've been posting before, there's no focusing on the details of the car or the engine sound. It's just about driving in a straight road in your 79' Corvette (if you're lucky to have one) at a moderate speed and enjoying your ride. It's about freedom, and in this case freedom does have a price. 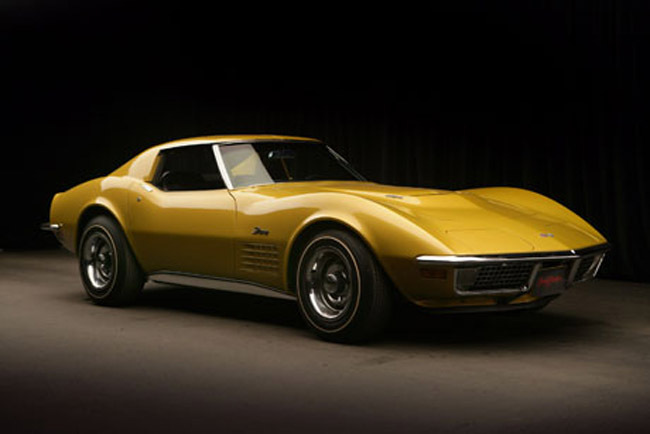 The 1979 Corvette C3 is powered by an L-82 V8 unit that develops 220 Hp and it weights 1,600 kg (3,520 lb). 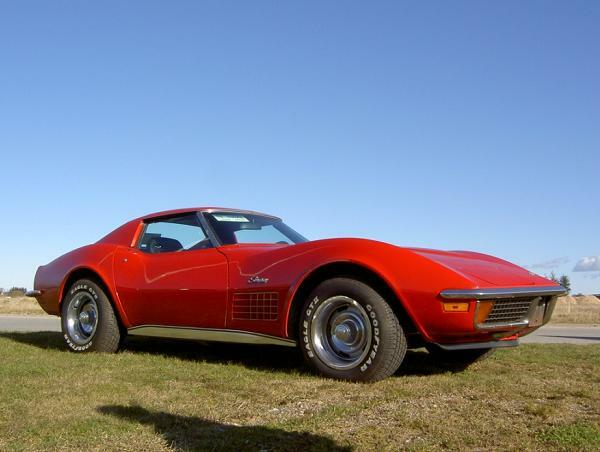 What makes the 79' Corvette so special is that it holds the record of the most popular Corvette of its time with 53,807 Covettes produced that year, a record that stands to this day. ´79 Corvette Coupe from Sergio M on Vimeo. One of the most beautiful looking cars ever made. I agree. 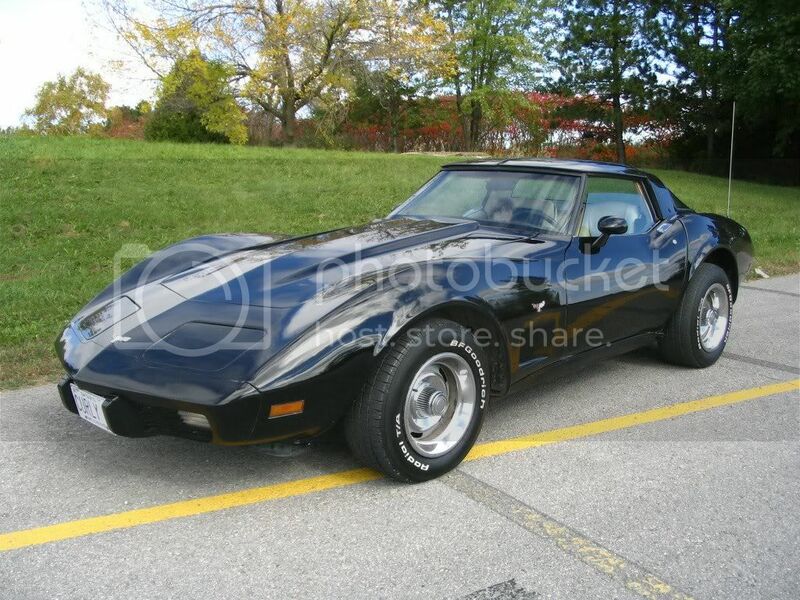 Modern muscle cars are great but they will never look as good as this Vette. I always had this feeling that modern cars don't have a certain characteristic that this Corvette has.